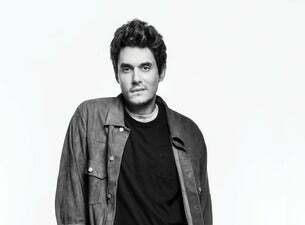 Breaking through in 2001 with his debut album Room For Squares, John Mayer is one of the most successful recording artists of the past two decades. Mayer has released seven studio albums in total, his most recent being 2017’s The Search for Everything. Some of the musician’s best-known tracks include Daughters, Who Says, Waiting on the World to Change, No Such Thing and Your Body is a Wonderland. A serial award winner, Mayer has been nominated for a total of 19 Grammy Awards, taking home seven. Alongside music, John hosts a weekly show on Instagram Live entitled Current Mood. Guests who have appeared on Current Mood include Thundercat, Charlie Puth and Diplo. Mayer will be bringing his European tour to London and Manchester in October 2019. There will be no support act on these shows, with John instead performing two career-spanning sets.